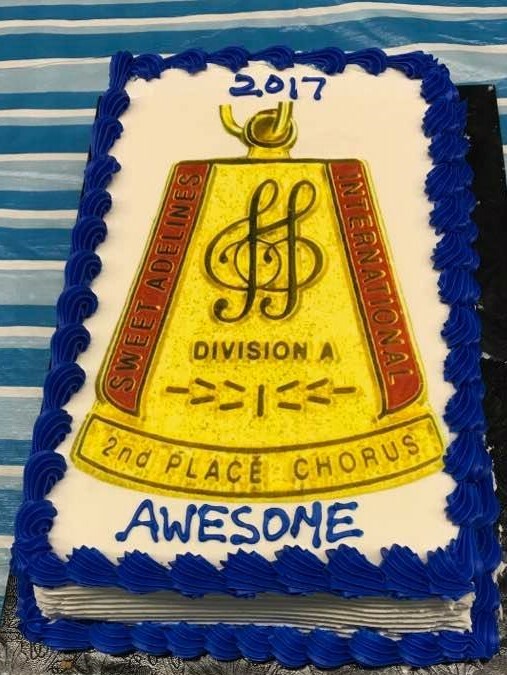 Durham Shores Chorus - 2017-05-11 - Chorus news item: We Now Have 2nd Place, Division A Medals from our 2017 Region 16 Competition! We Now Have 2nd Place, Division A Medals from our 2017 Region 16 Competition! 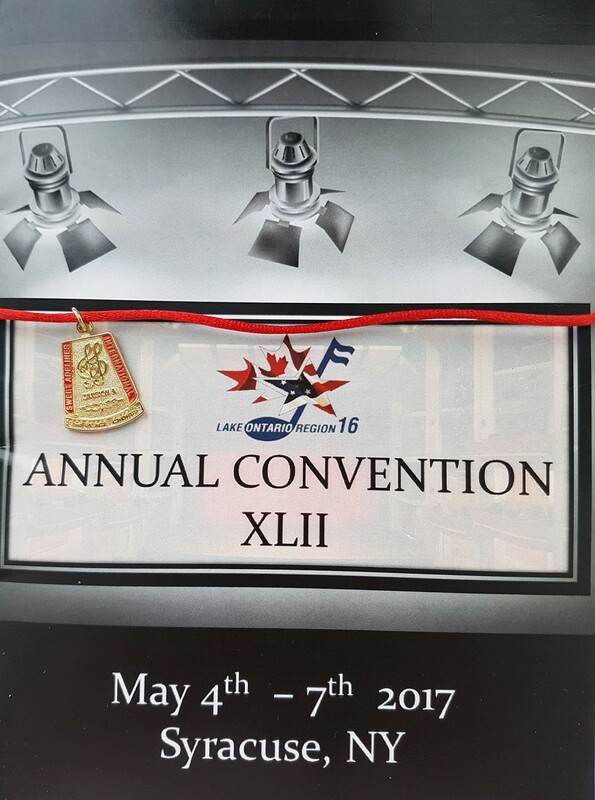 What a great weekend we had in Syracuse at our Region 16 42nd Annual Convention on May 4-7, 2017! Not only did we have fun, we came home with the 2nd place, Division A medals! We'd like to congratulate all of the quartets and choruses in Region 16 for an awesome performance on stage this weekend!